It makes me sick when people use words that wound. I don’t care whether the intent is to harm or amuse. Personally, I believe some words are beyond the pale. But I think it’s worse to give government the power to decide what speech to punish. That’s why I defend the First Amendment right to utter the speech I despise. Free speech is the oxygen of social justice. Without it, we can’t speak, debate, advocate, or demonstrate for change — or protest the candidate of your choice. That’s why we’re taking legal action against UCSD for retaliating against student media because of an article in The Koala that mocked trigger warnings and safe spaces. I’m not going to defend the article’s content. I don’t doubt that individuals experience it as vicious and racist. But giving government the power to police speech is a cure worse than the disease. Government arrests, prosecutes, and imprisons people of color at grossly disproportionate rates. Government funnels students of color into the school to prison pipeline. Government abuses police power against people of color. Why would enforcement of speech codes be any different? History is not encouraging. The history of racial oppression is a history not least of attacking speech. Defenders of slavery silenced abolitionist speech. 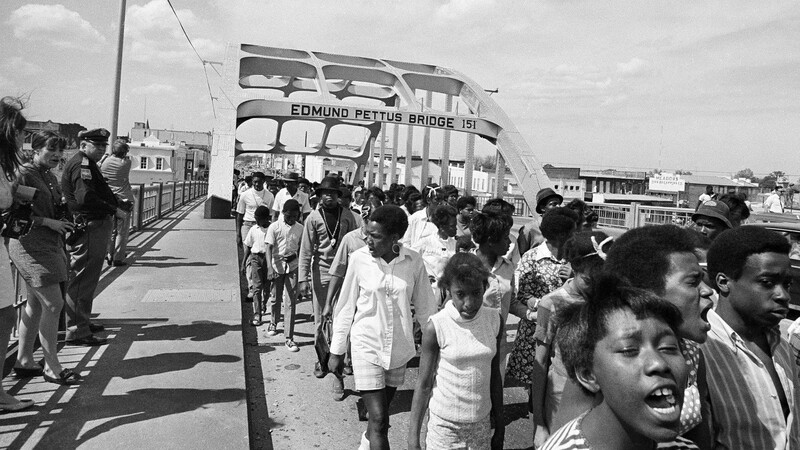 Southern police arrested civil rights demonstrators for “breach of the peace.” A posse attacked voting rights marchers on the Edmund Pettus Bridge. Given this history, it’s not surprising that educators punish speech by and for people of color. For example, the University of Michigan punished only two students for violating its rules against “anti-racist” speech, “both times for speech by or on behalf of blacks,” and a northern California high school banned “I Can’t Breathe” shirts. It’s a long way from Letter from Birmingham Jail to The Koala. But I don’t know any principled way to silence one without threatening the other. 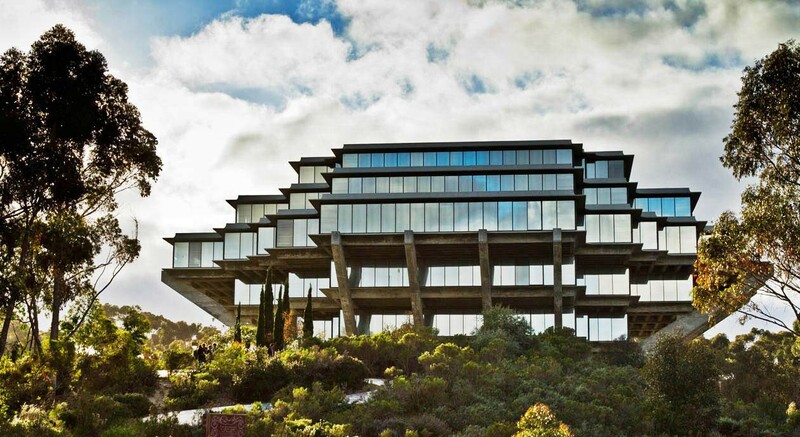 That isn’t to say UCSD shouldn’t speak out against The Koala, as in fact it did. But the university crossed the First Amendment line by taking official action against speech because of its viewpoint. Once that line is crossed for The Koala, it’s crossed for everyone, because freedom of speech is indivisible. Racism is real, but the cure for racism isn’t censorship. If UCSD is serious about diversity, inclusion, and racial justice, there’s a lot it could do, but censorship isn’t going to help. Sooner or later, it’s going to blow back on people of color. When it does, the First Amendment will be there to stop it.